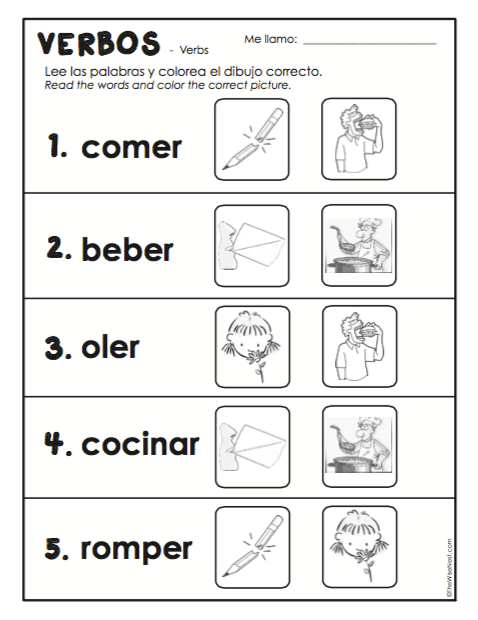 The video will serve a tool for reviewing and practicing the correct pronunciation. 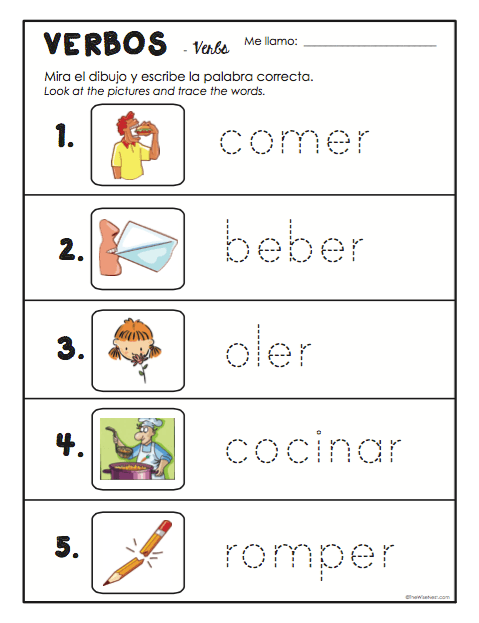 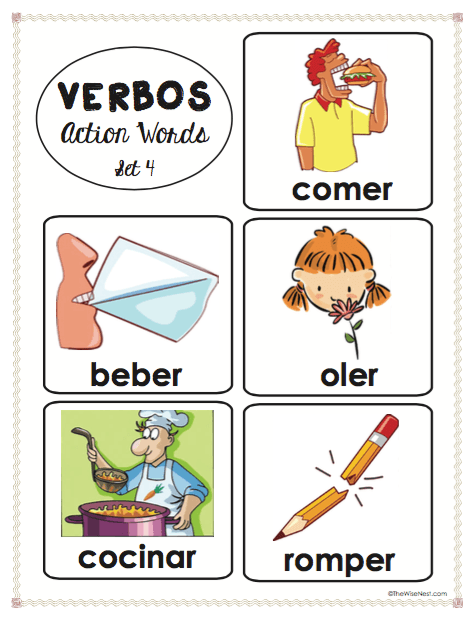 Below you can download a file containing a few worksheets to practice these verbs. 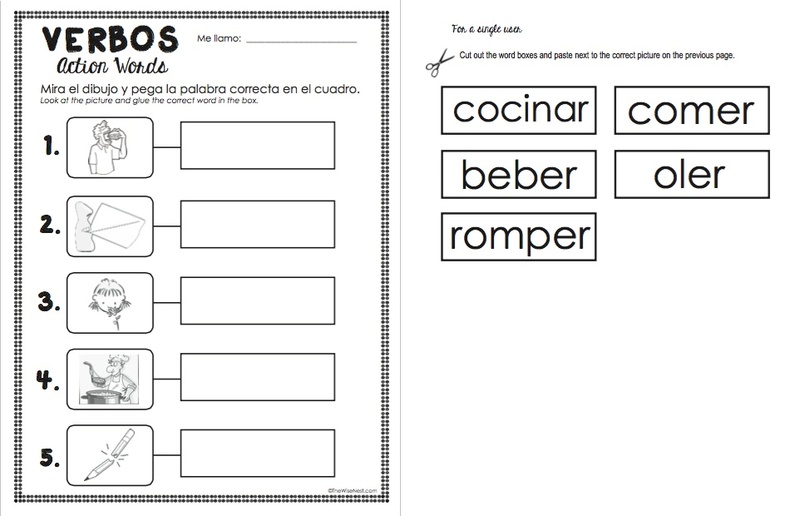 I hope this is useful for you and your students, whether you homeschool or teach in a regular classroom.